In recent years, the increase in the number of returns aggravated the management costs borne by the companies, leading them to search for more efficient and structured solutions to manage the flow of return goods. Always shorter products lifecycles, e-commerce growth and aggressive marketing policies feed a phenomenon destined to grow further. In managing commercial returns, the reverse logistics goal is to recover part of the items value through their reconditioning, reuse or destination to secondary markets. 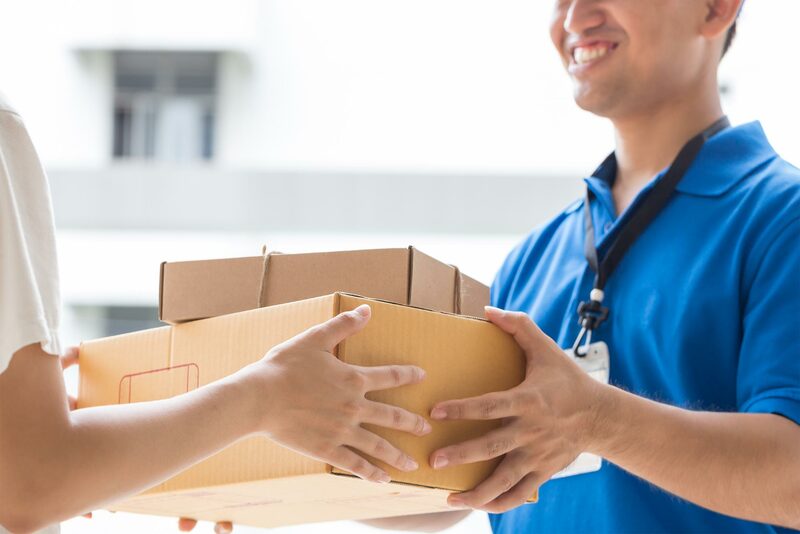 Moreover, in strategic terms, an efficient Reverse Logistics may generate a competitive advantage and create an entry barrier for new competitors through an improved service to the customers: a friendly returns policy makes the purchase easier, safer and more enjoyable for the final customer. Typically, the returns management involves a consuming activity, at high-intensity manual work, characterized by a high risk of making errors and inaccuracies. To overcome these criticalities, KFI developed a hardware and software platform for the complete management of commercial return coming from stores and e-commerce channels. The system allows to quickly and accurately manage, in assisted mode, identification, quality control, sorting and storage stages of return unsold, non-compliant or damaged products. The platform interfaces with ERP/WMS systems to exchange the information necessary for operational management of the return (authorized return orders list, articles registers, locations and warehouse stocks). The system is based on the integration of sorting and self-identification technologies capable of ensuring an efficient management of the return and of its refurbishment. The operator has a workstation designed to ease manual ventilation, multireference to mono reference and equipped with put-to-light technology at his disposal. At the moment of receipt, the packages are opened and the items identified through bar code reading. A light signal placed in correspondence with the sorting trays guides the operator in depositing the item in the right container. Thus, it is possible to divide the products quickly and accurately. Moreover, the single trays are already ready to be packaged, ensuring a univocal stocking. The software allows to choose sorting mode according to the type of return order: after checking the package content, the application performs a qualitative and quantitative analysis proposing the various stocking options available.